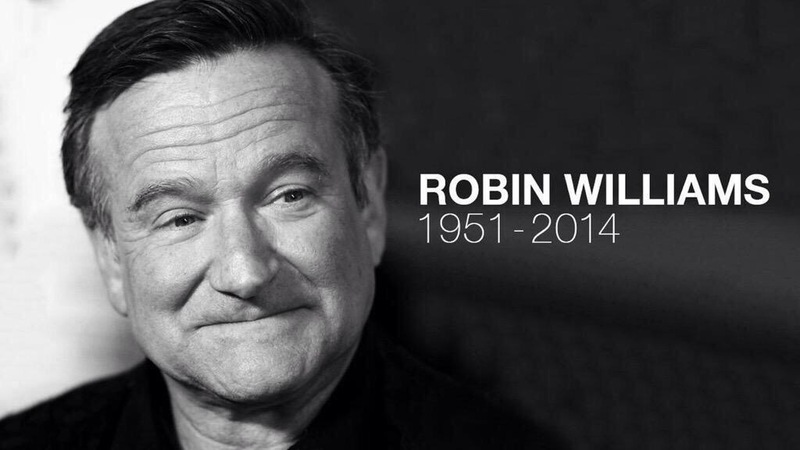 One year ago today, one of the world’s most beloved entertainers, Robin Williams, took his own life. Very few entertainers have cut across such a wide swath of age groups while entertaining the masses. 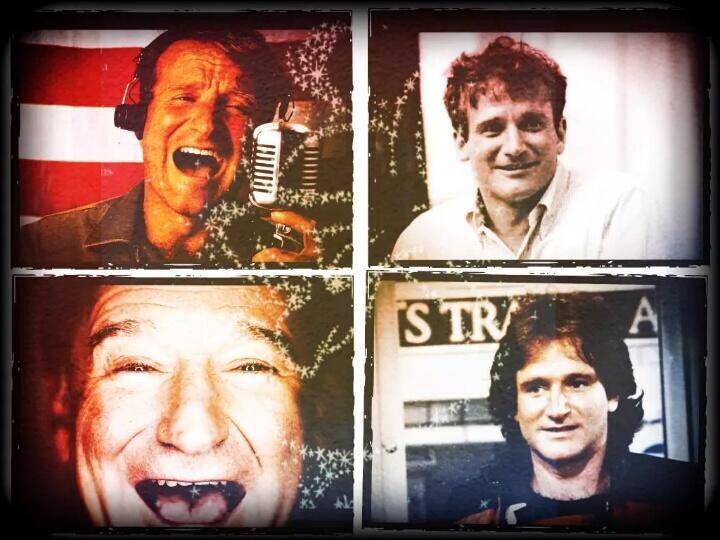 From Aladdin to Peter Pan to Mrs. Doubtfire, Williams put his very own mark on every movie or act that he performed. Several months ago, my wife and I had stopped at some yard sales in a small town near our home. While perusing a box of older VHS movies, I came across the movie Dead Poets Society. I had never watched the movie but remember hearing about it years ago. I purchased it for $1 and several weeks later watched the movie. Although we could debate some of the finer philosophies presented throughout the movie, one thing was undeniable. Williams was brilliant in playing his part as an English teacher encouraging his subjects to not just endure another English class but to seize life and live it for all its worth. Or the classic line, No matter what anybody tells you, words and ideas can change the world. When Williams encourages the boys in his class to find their own voice, he ends this admonition by quoting the oft-quoted Thoreau, Most men lead lives of quiet desperation. Like so many of those in the public eye, very few of us know them personally. Very few know the personal struggles, the inner turmoil, the family struggles, the doubts and fears they face just like every person on the face of the earth. I, like most others, do not know the reason that Robin Williams took his own life. However, there is one truth we know for anyone that takes their own life – they do not have inner peace. I was mesmerized by the passion exuded by Williams throughout the movie. An amazing actor. An all-encompassing comedian. A tragic, sad ending. I encourage you to find true life, true meaning, true peace in a relationship with the Lord Jesus Christ. He, and He alone, can bring meaning to this life we live. Previous Previous post: Coach or Cheerleader?